Welcome to Willow House main site. 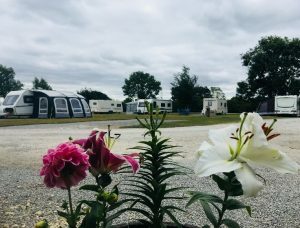 This site is for everybody and hosts our seasonal pitches and camping area for tents (between April & September) as well as touring pitches. The site itself is situated at the end of the Willow House drive, beyond the barrier. 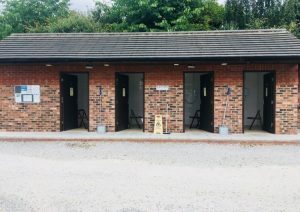 It is a large 39 pitch site (all hard standing) with wet room and toilet facilities, along with a wash up area and water and electric points close to every pitch. 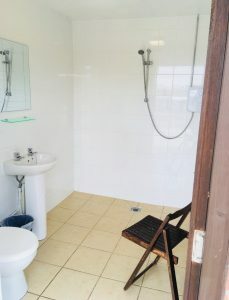 On site you will find Willow farm cafe, a dog groomers (Doggie and Moggies, a beauticians/hairdressers (Heavenly nails and beauty) and pay by use laundry facilities. Please do feel free to contact us to make a booking or enquire about a seasonal pitch. Please be advised that the site is adult only.